Evgenia joined the tax department of the firm in 2013 and specialises in domestic, EU and international taxation and customs law. 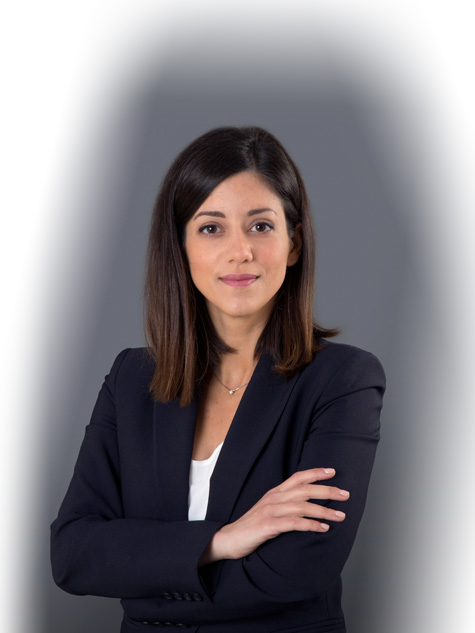 Her main area of practice includes tax advice on a daily basis and representation of legal entities and individuals before the tax authorities during tax audits, as well as before the Dispute Resolution Directorate of the Independent Authority for Public Revenue and the administrative courts. She is also engaged in the preparation of transfer pricing defense files and in administrative procedures for the refund of unduly paid taxes and payment of relevant interest. Her experience also covers the field of customs law and especially the provision of consultancy and litigation services to companies with respect to excise duties issues. Having participated in numerous projects run by the high performance tax team of the firm on behalf of multinational companies and high-net-worth individuals she has dealt with a wide spectrum of complex and demanding tax law issues involving, inter alia, income tax, VAT, stamp duty, transfer pricing, application of double tax treaties and collection of taxes.